The Smoant Campbel works with a single 18650 battery, supporting a maximum adjustable output of 85W. 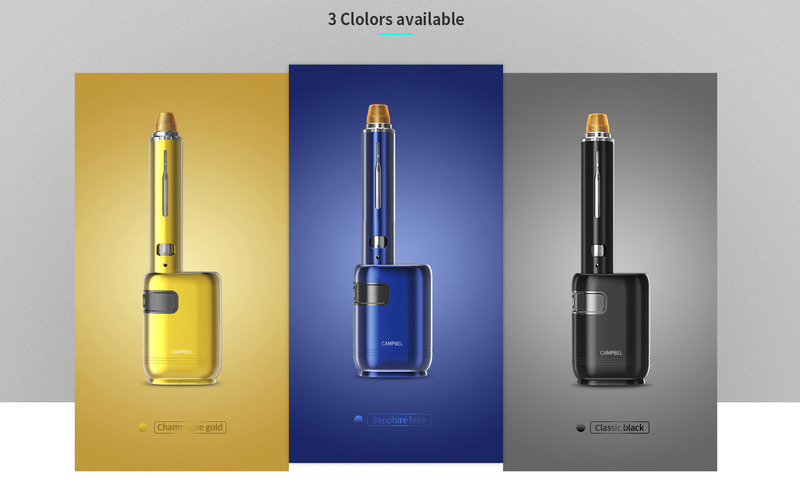 The Smoant Campbel features long 3ml filter with a 2ml tank. 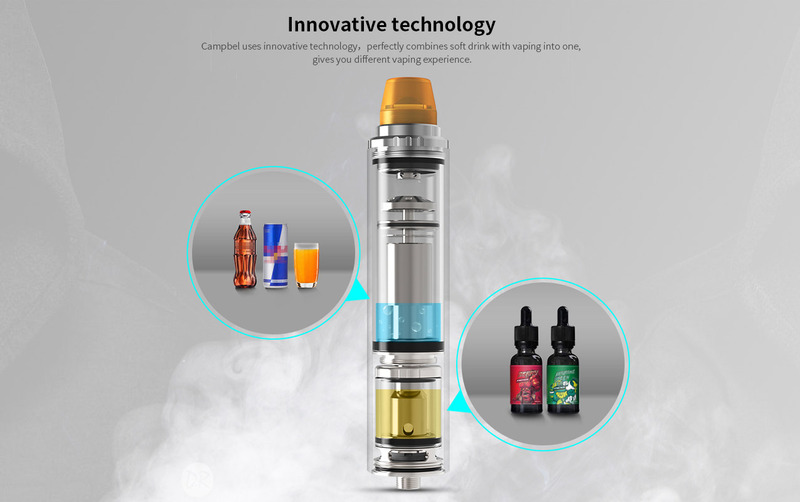 You are capable of filling the soft drink and regular juice in two tubes, so you will feel the unexpected taste with Smoant Campbel!